The holidays can be a hectic time and buying for someone who has a specific love for technology can go one of two ways. You either know exactly what to get them or you’re stumped. If you’re feeling a little lost, we’re here to help. We asked our tech loving team members what was on their wish lists this holiday season and here is what they told us. 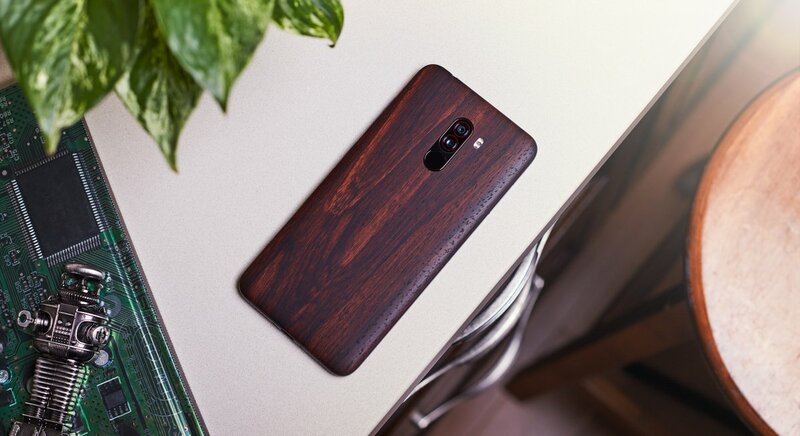 Tired of your phone finishing its day before you do? 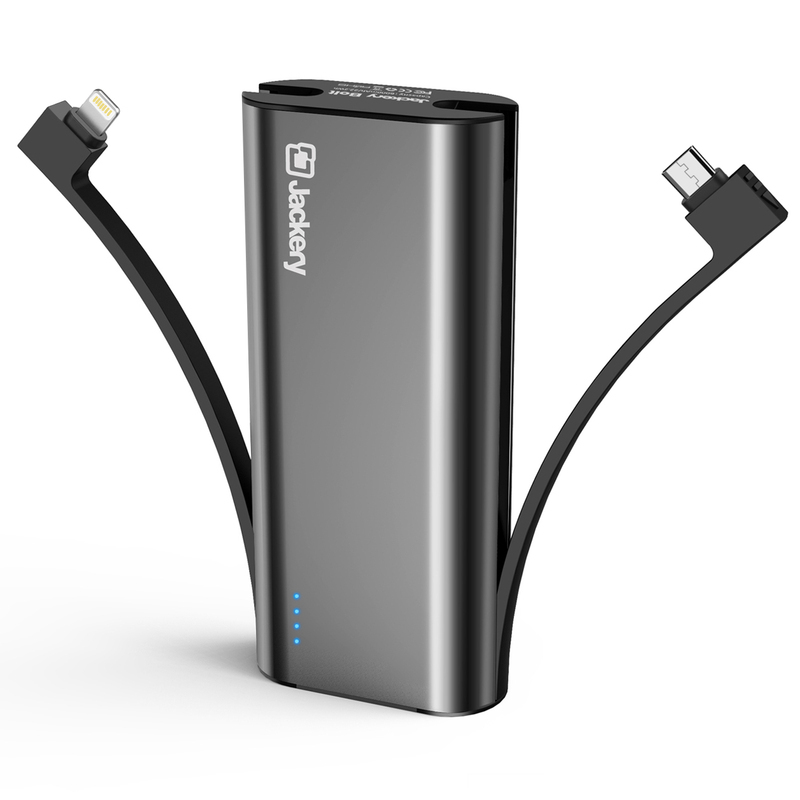 Stay powered with this portable power bank from Jackery. Never worry about having to bring another cable with you. Jackery has both lightning and micro-USB cables built in. Power up to 1.5x faster with fast charge capabilities, getting your phone back in action in half the time while being small enough to fit in your pocket or purse. Aside from the price, the main difference between the two generations is the design and the built-in speaker. You’ll get an upgrade on the look and the speaker with the 3rd generation Echo Dot. 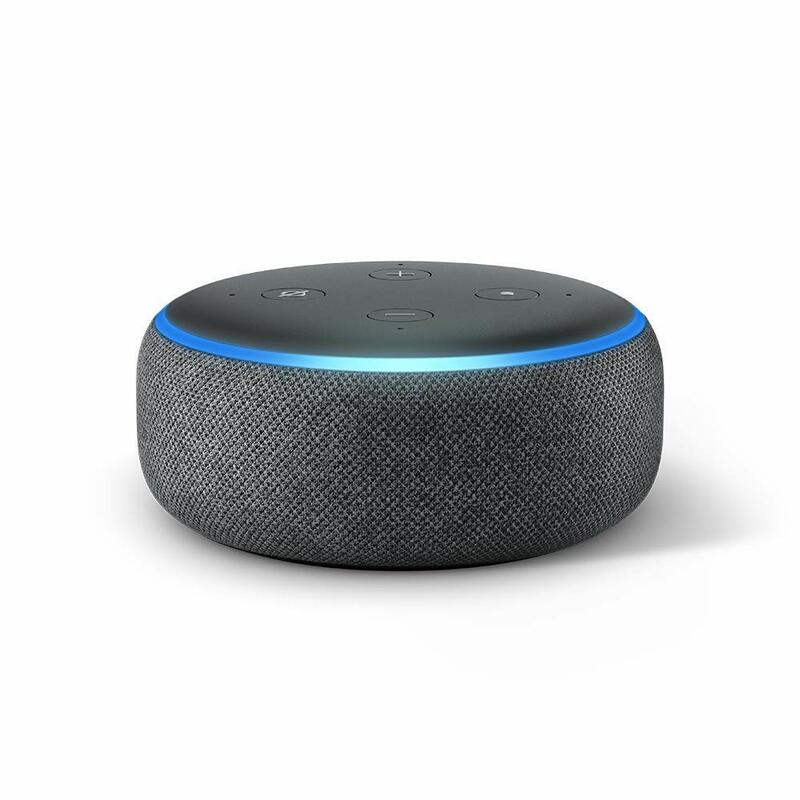 If you’re looking for a budget friendly option, the 2nd generation Echo Dot works great. Both have a 3.5mm AUX port and Bluetooth to connect speakers to and really, who doesn’t love that? 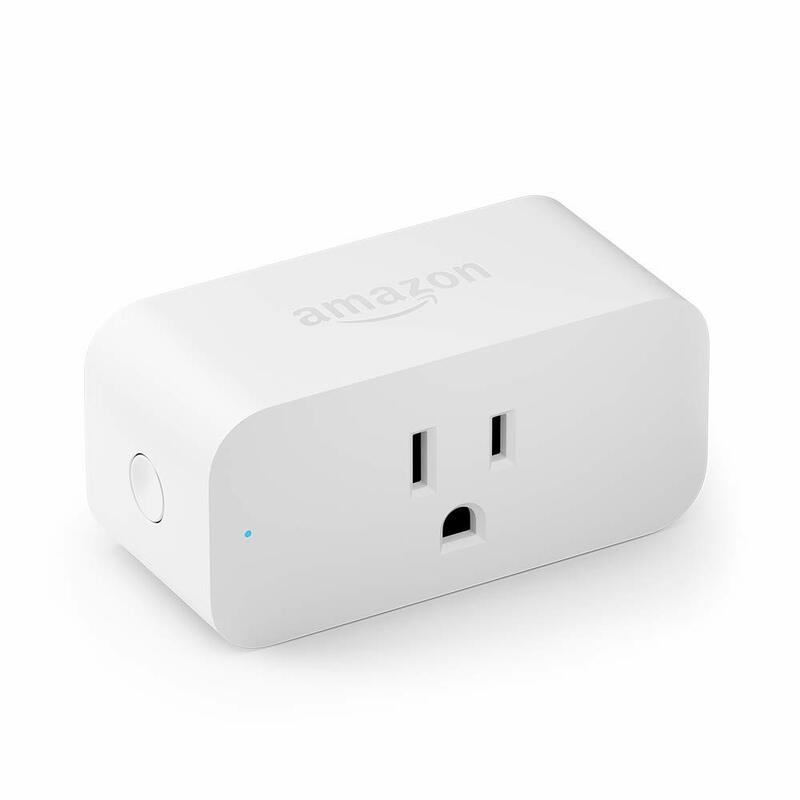 Amazon Smart Plugs work with the Alexa app to turn anything plugged into an outlet into a smart appliance. Alexa allows you to turn lights, fans, and appliances on and off with your voice so you can control them remotely. Its low profile keeps your second wall outlet free for use. There’s no better way to wake up than telling the coffee machine to start while you’re on your way to the shower. 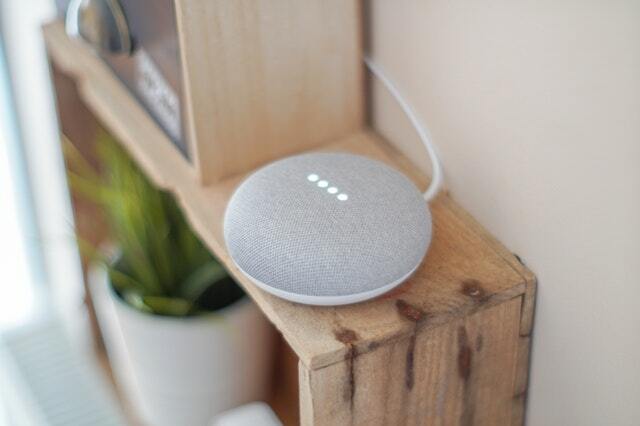 If you’re part of the Google ecosystem, the Google Home Mini is a great way to bring a smart device into your home setup. Powered by the Google Assistant, this low profile device lets you ask a multitude of things to stay hands-free around the house. Throw in a Google Chromecast and Chromecast Audio to round out your Google experience. 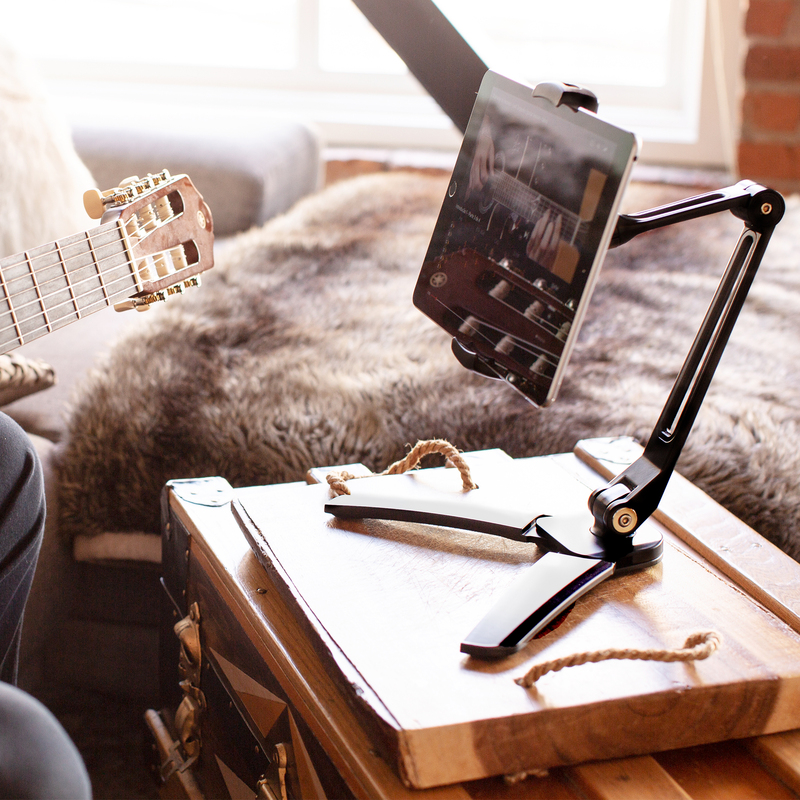 This universal device stand keeps your phone or tablet in view and out of your hands. The folding base can be mounted to a wall or under a cabinet and is sturdy on its feet for desktop use. This is the perfect gift for people who are never too far from their phones and need a third hand. Size and color options are available. Keep your phone, tablet, and laptop protected from scratches and scrapes with a dbrand protective skin. Prevent those nasty shattered screens from happening with added grip. No device is left behind with their laundry list of supported devices, texture and color options. Now this one is just fun. 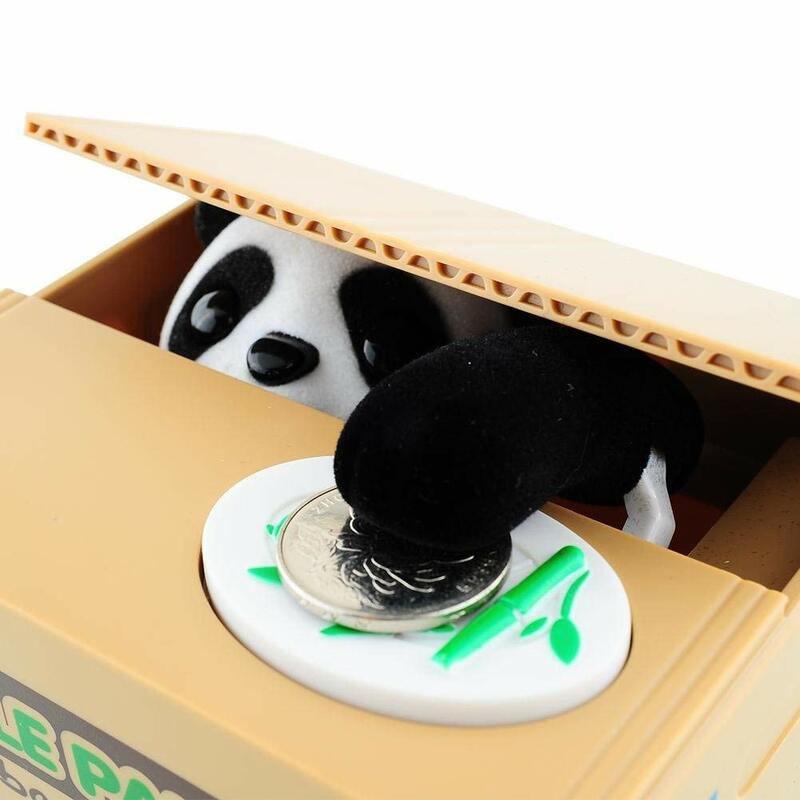 Who doesn’t love a sneaky little panda bear hiding change? Retails $139.99 USD for the starter version. 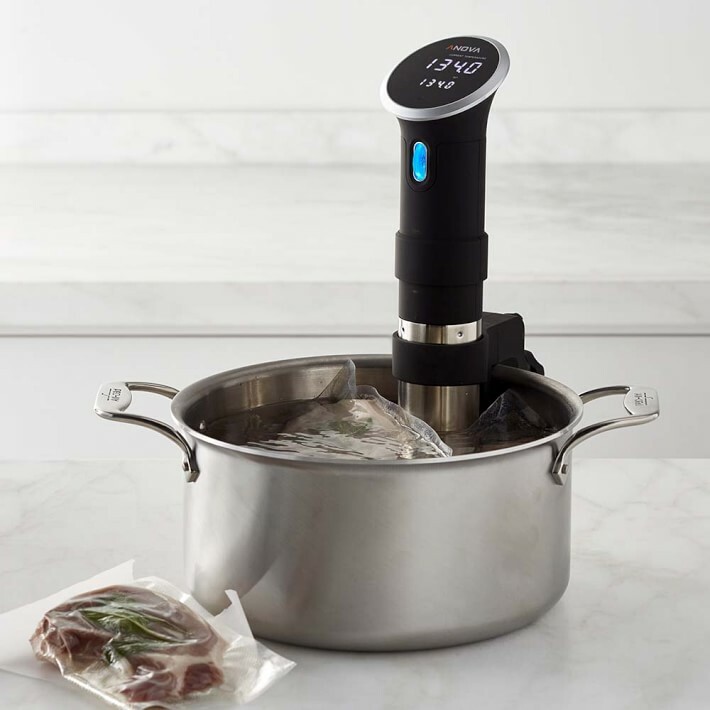 Get on the sous vide bandwagon and deceive your guests into thinking they just ate a fancy restaurant meal. Precisely control the temperature your food is cooking at and taste the difference. Now with a Bluetooth + WiFi option, you can control the precision cooker from another room. These are not the Bluetooth headsets of yesteryear. 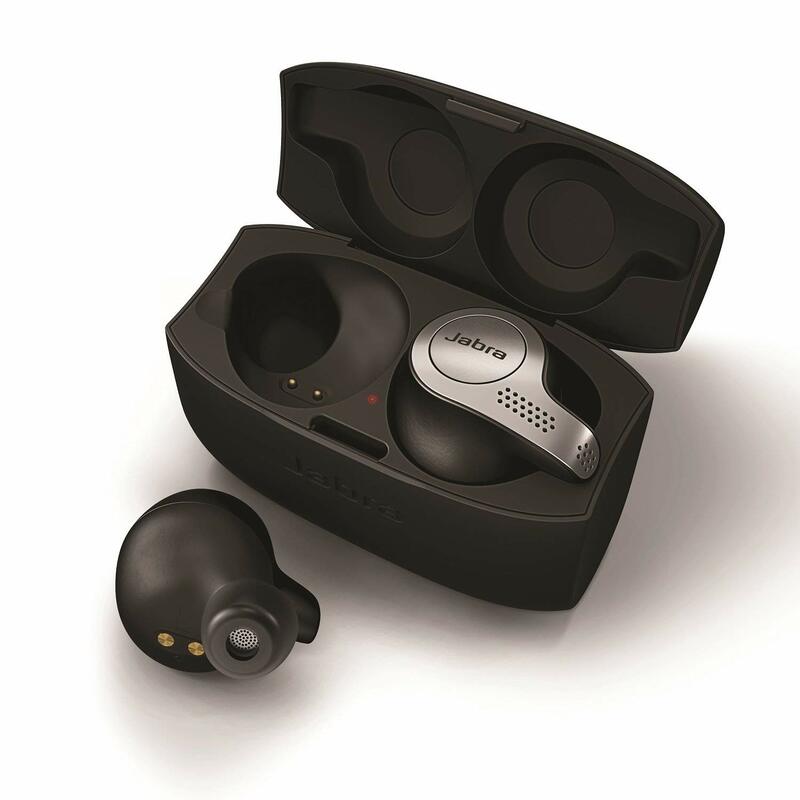 Earbuds have come a long way and these Jabra Elite wireless earbuds are the bee’s knees. With wind noise reduction, a customizable music equalizer, wireless connectivity, voice assistance, and up to 5 hours of battery life, these little buds are packed full of power. Oh, and you can make calls on them too. For the winter sport enthusiast in your life. With the touch of a button, change the tint of these lenses to avoid glare. 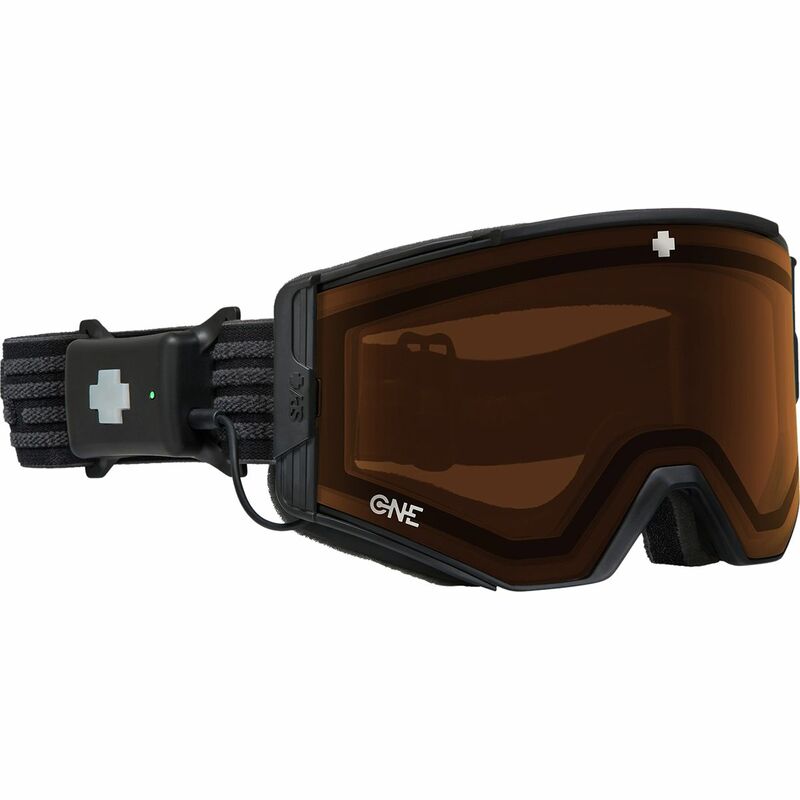 Anti-fog, anti-scratch protection, and 6 hours of cold weather run time make these goggles a must have. SYD is the life of the party. 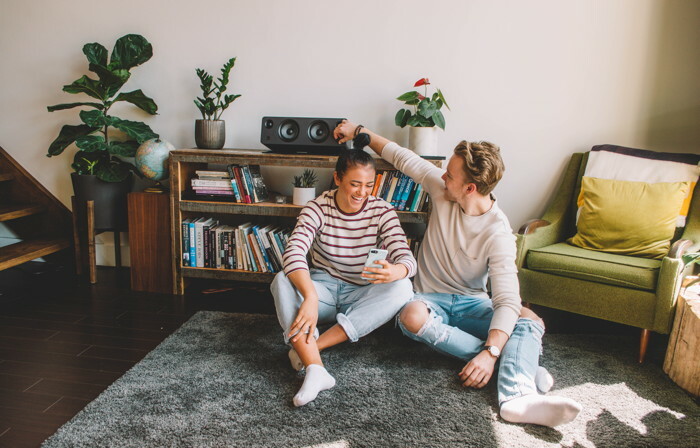 Its compact size is great for small spaces and with 140 watts of peak power, your tunes will break through the noisy crowd. With four colors to choose from, SYD fits into any style. Stream from your favorite music app with Bluetooth, play that vintage Bing Crosby record, or watch Scrooged with ease through your TV. Investing in a universal remote may seem a little silly until you lose a remote, or five. Stop chasing down remotes and only lose one. 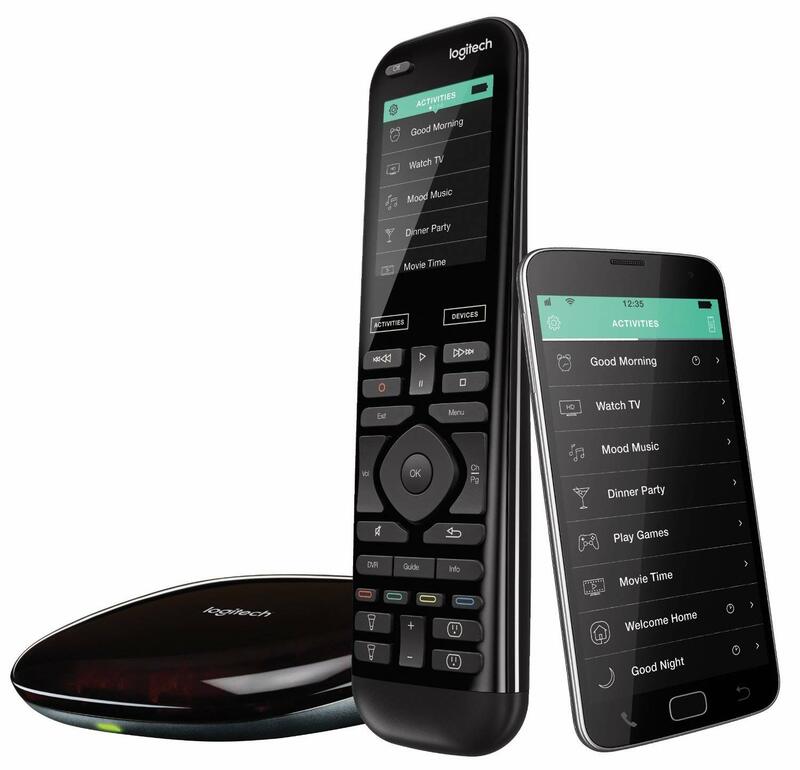 The Harmony Elite universal remote works with Alexa and Google Assistant to round out your smart home. You can also use the Harmony mobile app for on-the-go operation. The Xbox One X is not just pretty to look at, it also offers 4K Ultra HD and 40% more power than any other console. 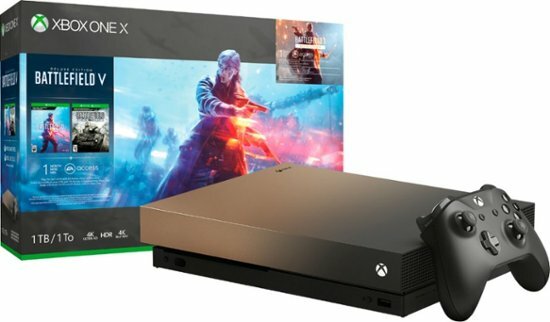 This special edition gold and grey console comes with digital copies of Battlefield V Deluxe Edition, Battlefield 1943, and Battlefield 1 Revolution. We know what you’ll be doing on Boxing Day. Get the potato chips ready! 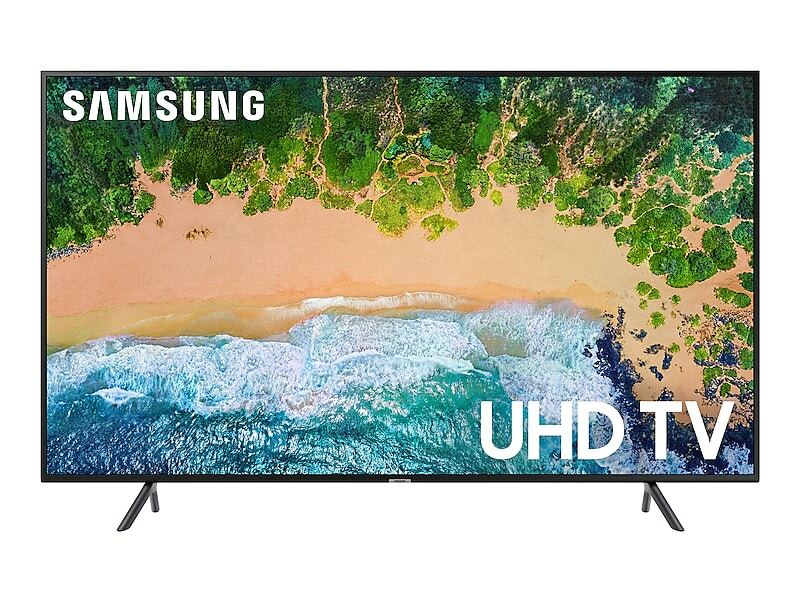 Speaking of 4K compatible TVs, the Samsung NU7100 Series brings you a 120 Hz refresh rate and super low input lag for an excellent gaming experience. Watching online content is a breeze with WiFi enabled connectivity and Smart TV functionality. The nearly bezeless design is pretty snazzy too. 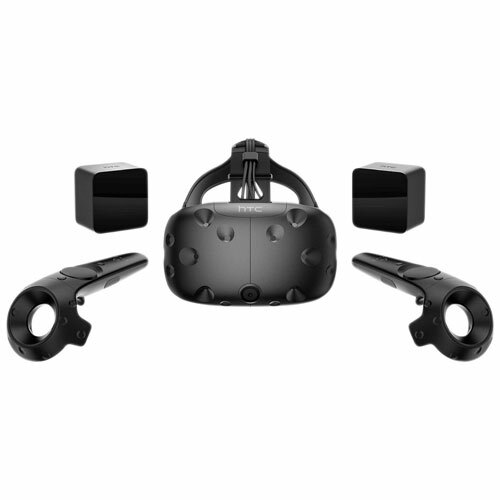 Experience a whole new world while playing PC games with the HTC Vive virtual reality system. Manipulate and interact with the virtual world by using the wireless motion-tracked controllers in each hand. Make sure your Windows PC is compatible before purchasing this set. The resurgence of vinyl has swept through North America over the past few years to the delight of audiophiles and vinyl collectors alike. Vinyl can seem daunting, but it doesn’t have to be. Dust off that collection in the attic and get started this holiday season. 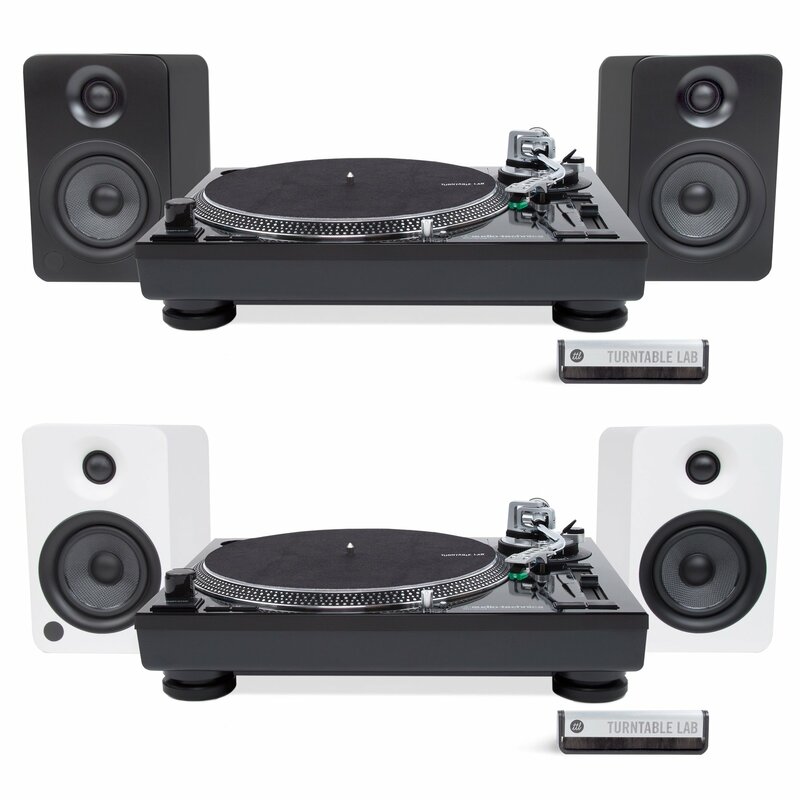 If you already have a turntable or speakers, one of these options will level up your setup. 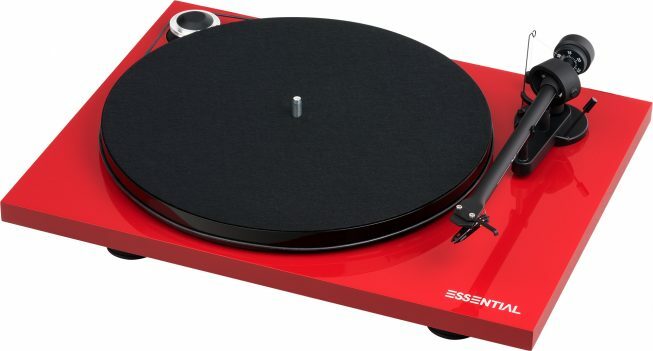 There are many turntables on the market to choose from and that alone can be intimidating. We’ve got a few in our listening room that we use on the daily and the Pro-Ject Essential III is a team favorite. It sounds great and it won’t break the bank. Its minimalist design fits nicely into various home décor situations. No need to fiddle with an external turntable amp, Kanto YU4’s come with a built-in preamp so you can hook up any modern or vintage turntable. With the push of a button, go from listening to vinyl to streaming Spotify via Bluetooth in seconds. Packed with connectivity, these powered speakers will blow you away. If you need the whole shebang, look into getting a bundle. Specifically chosen by Turntable Lab, this bundle gives you a turntable and speaker combo that are perfectly paired to each other. The AT-LP120 is a sturdy direct-drive turntable that is user friendly and requires low maintenance. Add in Kanto YU4 powered speakers to hit just the right notes without needing an external amp and you’re set. 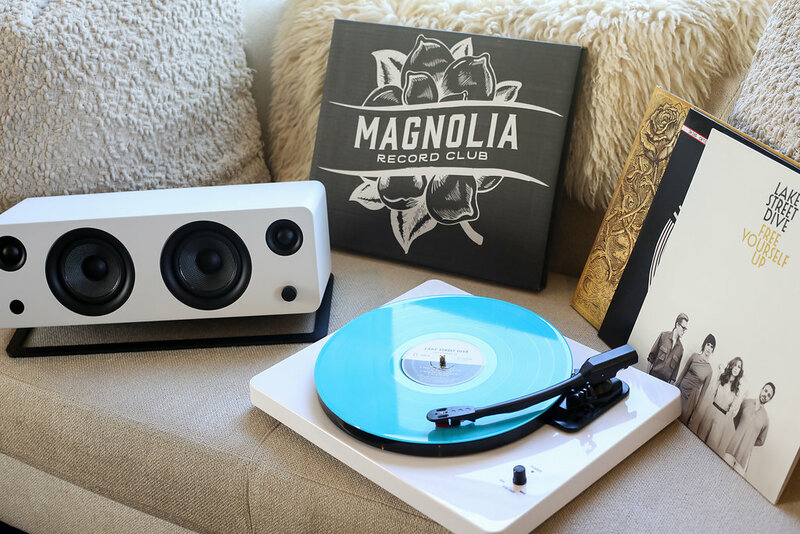 Give the gift of vinyl with the Magnolia Record Club Gift Collection. Choose between three monthly subscription options to start their collection off right. 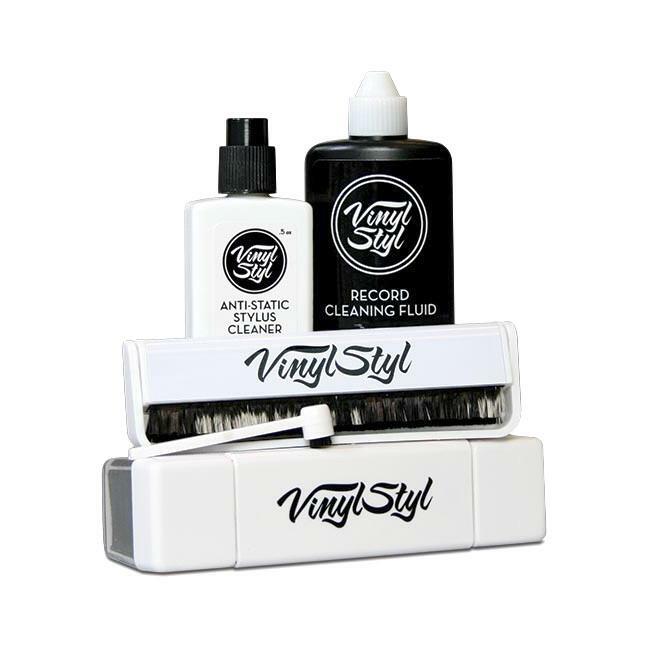 Keep your records playing without a hitch with this record cleaning kit by Vinyl Styl. Remove dust and dirt from the record surface with the anti-static brush, deep cleaning pad, and record cleaning fluid. *Retail pricing is subject to change. All retail pricing is valid as of December 7th, 2018.